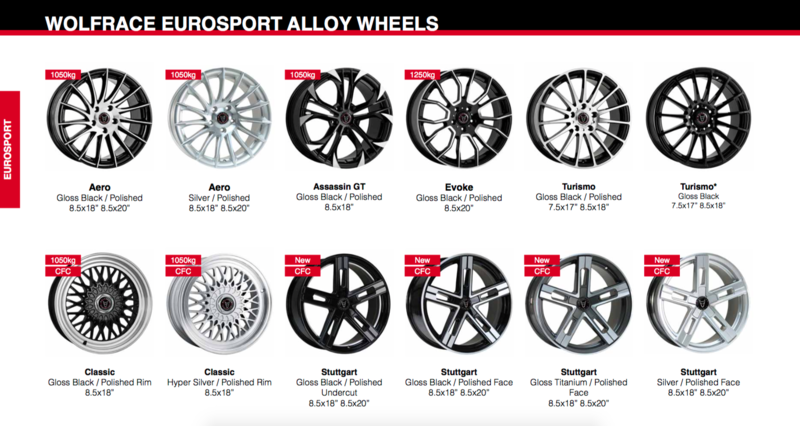 Home to some of the UK’s most popular aftermarket wheels, the Wolfrace Eurosport range is where you’ll find some bone fide alloy icons, many of which have been in production for years. The likes of the Assassin, Assassin GT, Turismo, JDM, Aero and Munich all hail from the Eurosport stable, with many of the most popular fitments having been designed for commercial applications and load weighted accordingly. 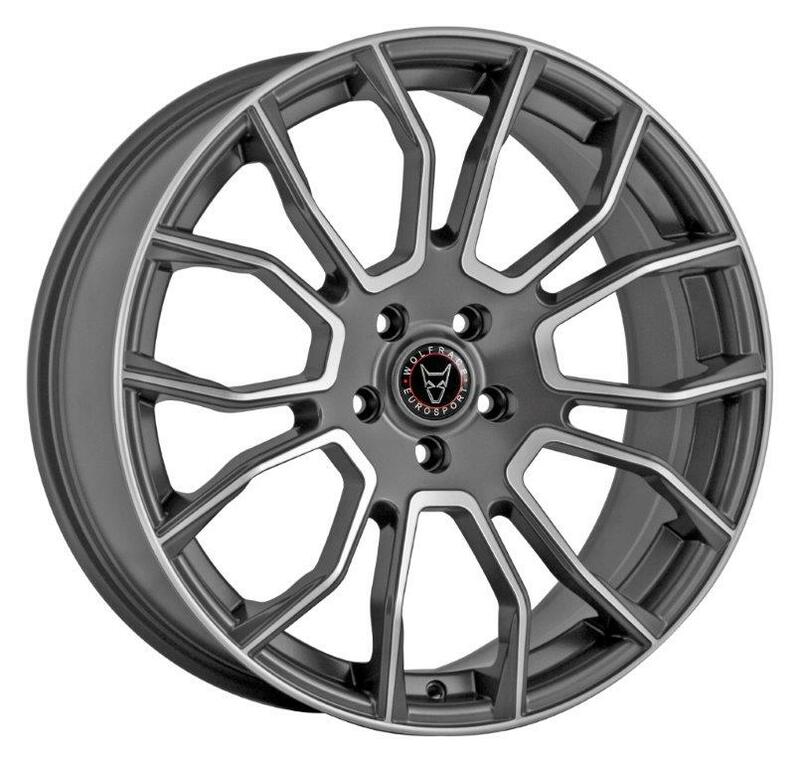 It means that there’s every chance that you’ll be able to find the perfect wheel for your car. The sheer scale of the Eurosport range ensures that we can’t cover each and every individual alloy in this blog, but we can thrown the spotlight on some of the most popular, starting with the appropriately named Wolfrace Classic. 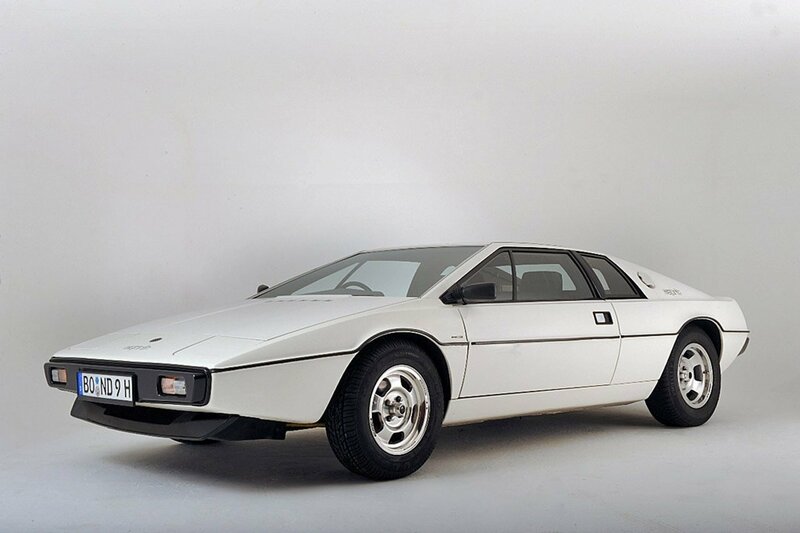 Much of the Wolfrace Classic’s ability to sell like the proverbial ‘hot cakes’ must be due to its design, one that stubbornly refuses to date or even begin to look in any way tired. The reason for this is that the Classic boasts a ‘cross spoke’ appearance, a design forever linked with iconic offerings from BMW, Mercedes and many others, and one which was popular amongst countless touring cars from the late ’70s, right up to the early ’90s. 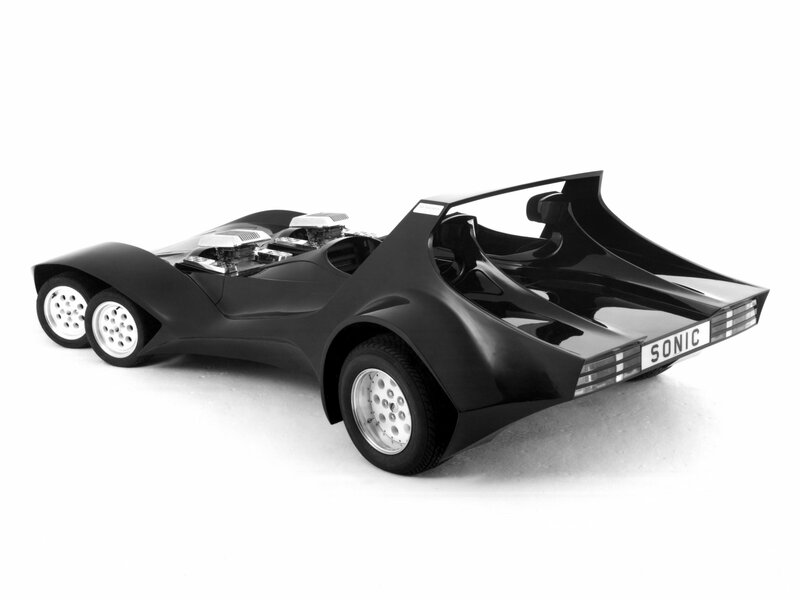 It effectively future proofs the Classic and ensures that it will look simply perfect on almost anything you care to mention for many years to come. Another popular Eurosport entry is the Evoke, easily one of our most unique looking creations to date.The Evoke’s impressively genre-defying design only becomes truly apparent when viewed in profile, when it’s clear that our design team has managed to pen an alloy that is both convex and concave – all at the same time! This has been achieved through seven sets of polished spokes which protrude from the rim edge before plunging aggressively back into the centre of all wheel, thus creating an inner concave profile. It’s a look which most would deem impossible to pull off, yet the Evoke is rolling proof that it can be done, it just takes a little out of the box thinking. Well done, guys! The JDM can be fitted to cars of all shapes and sizes, they don’t just have to be Japanese! We at Wolfrace like to think that we have our collective finger firmly on the pulse of the UK’s modified car scene, which explains why we unveiled the JDM, an addition to the Eurosport range, some years ago. It’s a deceptively simple design and a wheel dominated by its five-spoke layout, but it’s undoubtedly all the better for it. Not only have five-spoke wheels been proven to boast exemplary strength, the JDM has been shown to perform equally well when it comes to brake cooling, an important point when you consider the high performance nature of many modified Japanese cars. Further evidence of the JDM’s suitability for fitment to big power Japanese monsters can be found in its concave profile and relatively high offset, traits which enable it to be fitted to many cars with large, aftermarket brake kits. 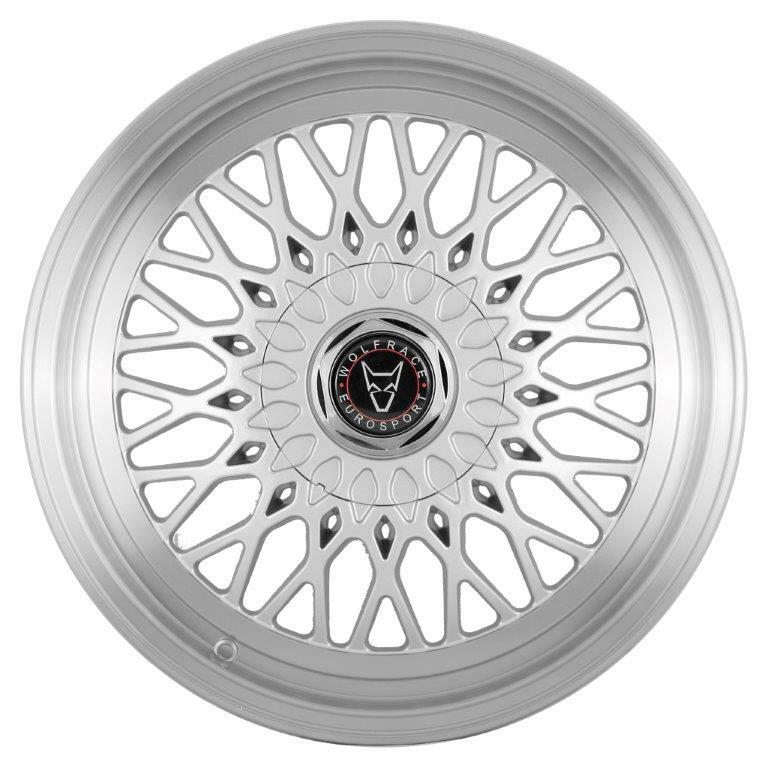 It also allows the JDM to fit the hubs and arches of front, four and rear-wheel drive cars. 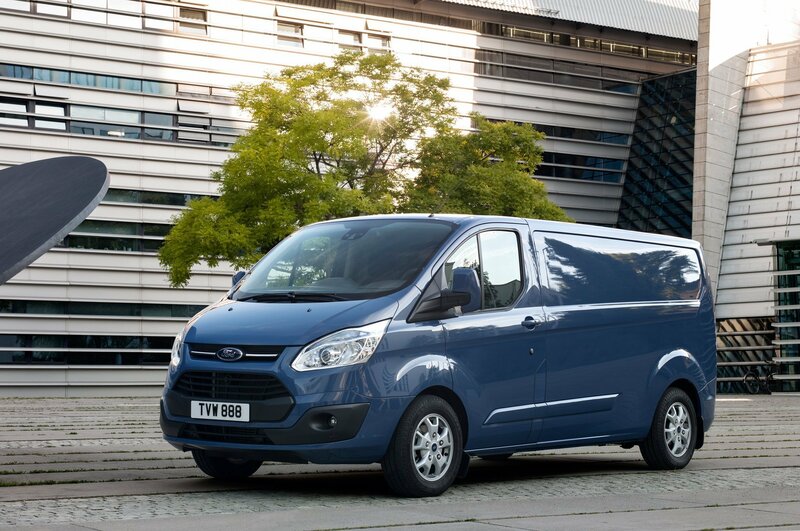 The Eurosport line is home to some of our most popular commercial applications, wheels designed for vans and busses like the Vauxhall Vivaro, Mercedes Sprinter, Ford Transit and VW T6, all with appropriately high load ratings. Here too you’ll find newer designs, namely the Evoke X and Assassin TRS and the FTR. 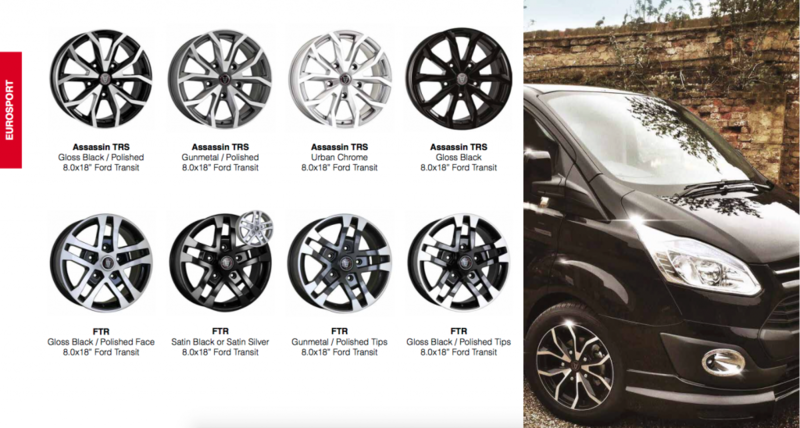 The Evoke X has been designed exclusively for the Mercedes Sprinter, while both the TRS and FTR will bolt right up to the hubs of the latest Ford Transit in minutes. It’s yet more proof of our long standing commitment to the commercial vehicle sector, and the Eurosport range leads the charge!